Local BC Vehicle! Accident Free! 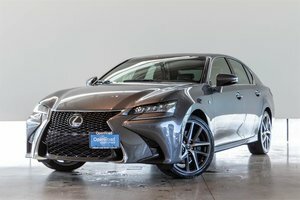 This Classy Luxury Sports Sedan is finished in Polar White on Black Leather Interior. 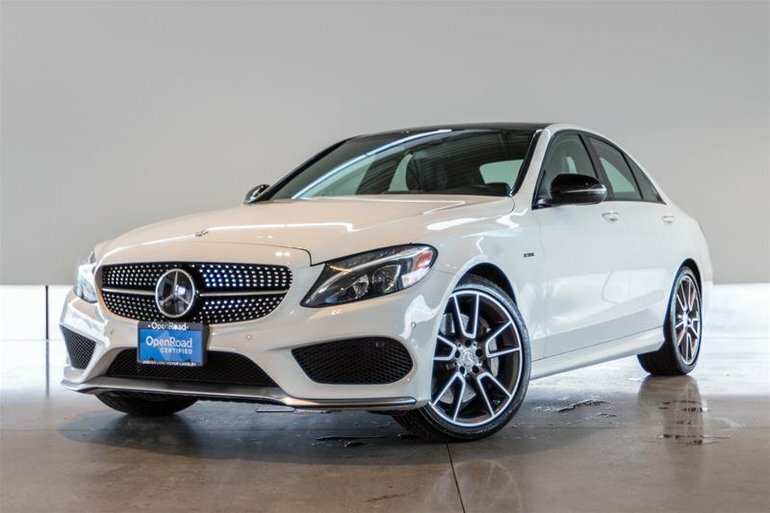 The C450 AMG comes powered by a Brute 3.0L V6 BiTurbo Motor producing a staggering 362HP and 383ft-lbs of Torque also equipped is the AMG 7-SpeedShift Plus Transmission and AMG Performance 4Matic AWD System providing a smooth driving experience. 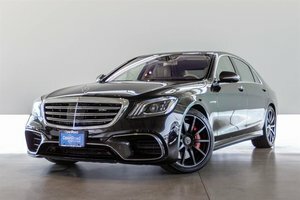 The C450 AMG comes fitted with plenty of premium standard features such as AMG Adaptive Suspension, AMG Dynamic Select, AMG Tuned Exhaust, Keyless Entry, Blind Spot Assist, Dual Zone Climate Control, Performance Brakes, LCD Instrument Cluster, Power Memory Heated Seats, Reverse Camera, and more. 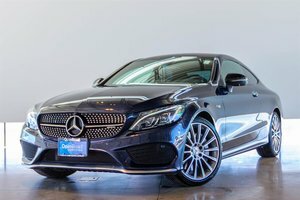 This Example also comes very well optioned with, the Premium Package and Intelligent Drive Package including features such as Parktronic with Active Park Assist, Burmester Surround Sound System, Online Navigation with MB Apps, Cross Traffic Detection, Distronic Plus with Steering Aid, Autonomous Braking and more! Visit Jaguar Land Rover Langley to book your test drive today! 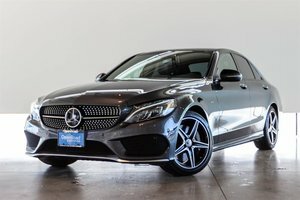 Interested in the 2016 Mercedes-Benz C450 AMG 4MATIC Sedan ?